It is not by chance that every manual on team-building, strategic management and self-help are filled with famous quotes of great men, from Sun Zi to Shakespeare, from Giulius Caesar to J.F. Kennedy. Defined by Plato as “the art of ruling the minds of men”, rhetoric is the ability to communicate clearly and inspire people with the power of words. Surfing the internet to find inspiring quotes to paste on your memos is easy. But only if told at the right time, in the right way, a famous quote will actually be inspiring. This, in short, is what ‘good rhetoric’ is about: using the right words, at the right time, in the right way in order to engage, convince, and motivate others. Formerly an actress for TV, film and theatre, Marie Louise Tank furthered her academic research at university in subjects such as history of ideas and religions. 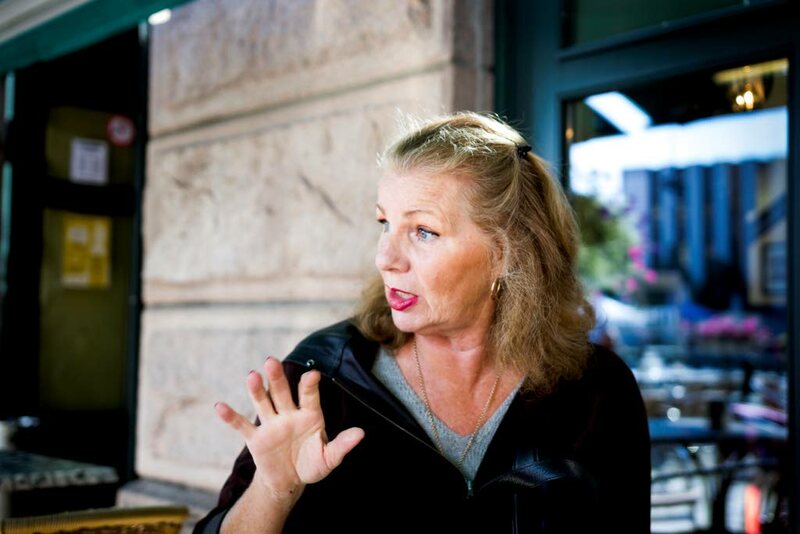 Combining her performer’s experience with her academic background, Tank developed a training method in Practical Rhetoric: a simple and effective method to improve communication skills in the working environment. M. L Tank is a highly requested lecturer that in the last 20 years consulted for major Norwegian organizations, both private and public, including Telenor, Statoil, Hydro, Jotun, Ministry of Children and Equality, Ministry of Justice, NHO, Innovation Norway. In 2015 Ibsen International started a project to introduce to China Tank’s method of Practical Rhetoric. Tank’s book “Take the word to work”, a manual in practical rhetoric, is being translated into English and Chinese, and will be published in 2016. 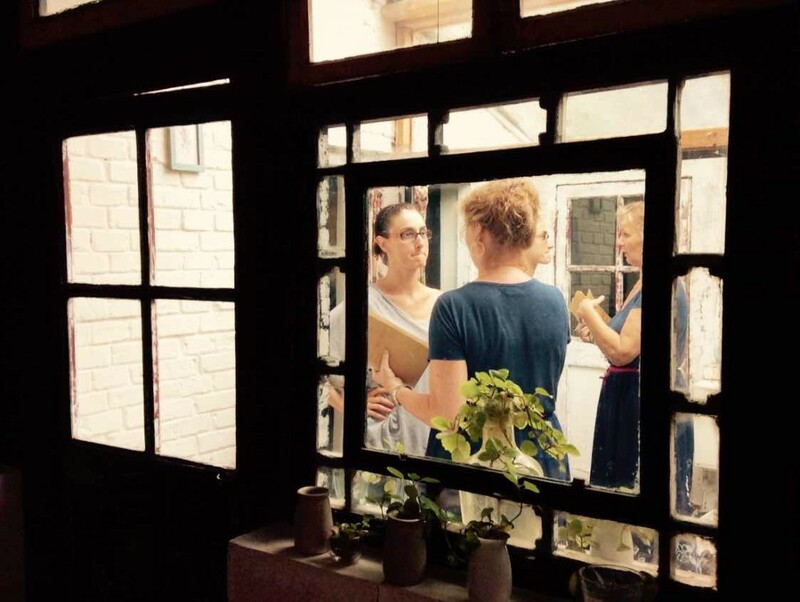 Moreover, participants from 5 different countries and varied backgrounds were selected to be instructed by Tank in her method, and by the end of the years will be qualified to give classes in Practical Rhetoric. Ibsen International’s goal is to provide the course to both private and public companies. Thanks to our bilingual team of teachers, we will be able to give the course in either Chinese or English language, according to the client’s request. The Rhetorics course is definitely a positive experience. I find everything we learned there useful both in my work as an acting teacher and in my personal life. After attending the first 2 sessions I am way more confident in my speaking skills; I know how to structure my thoughts in a more efficient way. I used this method with a class of young (7-14 y.o.) acting students. It worked so well with the kids! 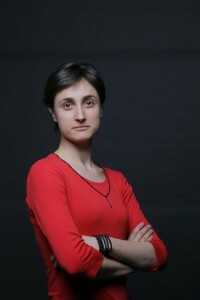 Boryana graduated from the National Academy for Theatre and Film Arts in Sofia in 2008. She has performed widely both in her native Bulgaria and internationally. Boryana studied with numerous numerous international experts including Amanda Brennan (Central School of Speech and Drama, UK), Jackie Snow (Royal Academy of Dramatic Art, UK), Odin Teatret (DK). Boryana did her MA degree at the Central Academy of Drama (Beijing) in Beijing and was invited to work there as acting teacher in 2012. I am very grateful for the opportunity to attend the course. It has been very helpful to have some scientific and practical knowledge in the field of rhetoric; participants, teacher and the organisers created a familiar and inspiring environment. From an actor’s perspective, Marie-Louise’s approach activated my experience and brought me to a more systematic understanding of skills that, besides the performing arts, can be applied in different aspects of life. It has helped me in building more bridges connecting to the philosophical, psychological and anthropological aspects of presentation. A truly nourishing experience. Liu Chao is an actor and interpreter based in Beijing and active in the small theatre scene. 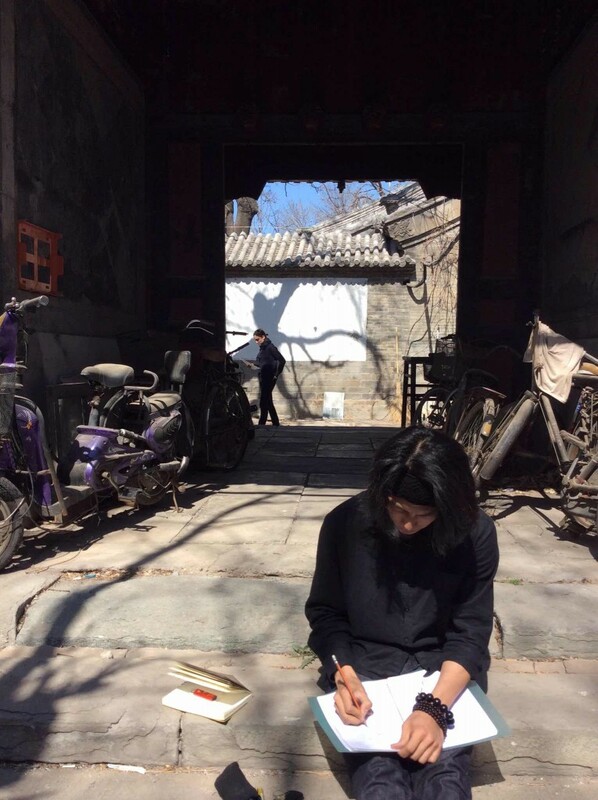 Co-founder of HuoDongFang (Moving House), a residency program for performing artists. Zong Sijing – Actor and researcher This course has been a positive experience for me. What I have learnt does empower me a lot, both personally and professionally. I learnt how to find the energy within body, how to build an expressive voice, how to prepare a speech in a proper way, how structure my thinking in a Rhetorical way. It makes me think that these skills and approach is what our education system lacks. All of this is totally a new, revolutionary vision to me. I appreciate it very much. 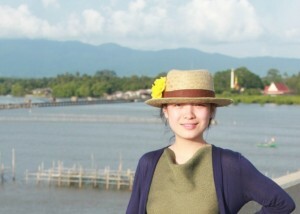 Zong Sijing graduated in pedagogy and is now completing her MA in folklore & aesthetics at the Shanghai Theatre Academy. Her research focuses on indigenous population’s ritualism and theatre anthropology methods. 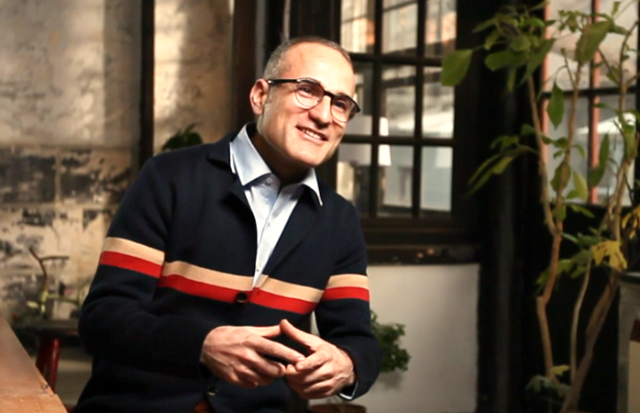 Adel Andalibi – As an Iranian I am expected to be a good cook. Persian cuisine, much like the Indian, is a fusion of tastes and spices; it takes half a day to prepare, and when it’s ready people either enjoy the magic or find it too heavy. To figure out the ingredients you need to take the dish to a chemical lab, or ask a poet to describe what they just experienced. Having been a trainer for some years I find myself “cooking” the course content, making fusions became a cultural habit for me. Some people enjoy the magic and some find it too much. I had used storytelling in my work before, but I think it was the right time for me to learn few Nordic recipes. I would describe Ibsen International’s practical rhetoric course as “Nordic cool”: beautifully minimal and functional. It was inspiring and it works perfectly for the Chinese market’s pragmatic appetite. You want proteins? Here’s some meat balls. Vitamins? Here’s a carrot. And of-course some potatoes to keep warm. People need it. 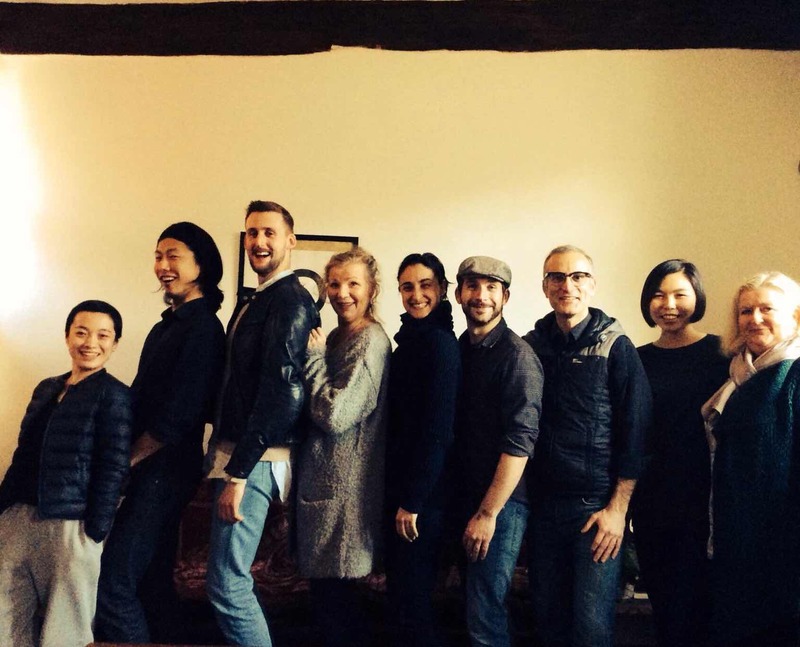 Benjamin Teare – Ibsen International’s rhetoric course has been enormously positive. It has given me a new way to reconsider my previous training, and proved moving and meaningful for me personally. The course has given its students a failsafe method for effective communication. By itself, this is enormously empowering. But Marie-Louise has given us more than that. From the oral period through the advent of writing and on to the present day, she has made us mindful of our place in the flow: how we have communicated through the ages, how memory works, why our bodies and voices are as they are, and countless other resources. When you know this stuff, it is as though what you say becomes stronger because it has found its source. An actor and director Benjamin Teare began his formation at Glyndebourne Opera House. He graduated from L’École Internationale de Théâtre Jacques Lecoq in 2012. In 2010 Benjamin founded his first company Clout Theatre. 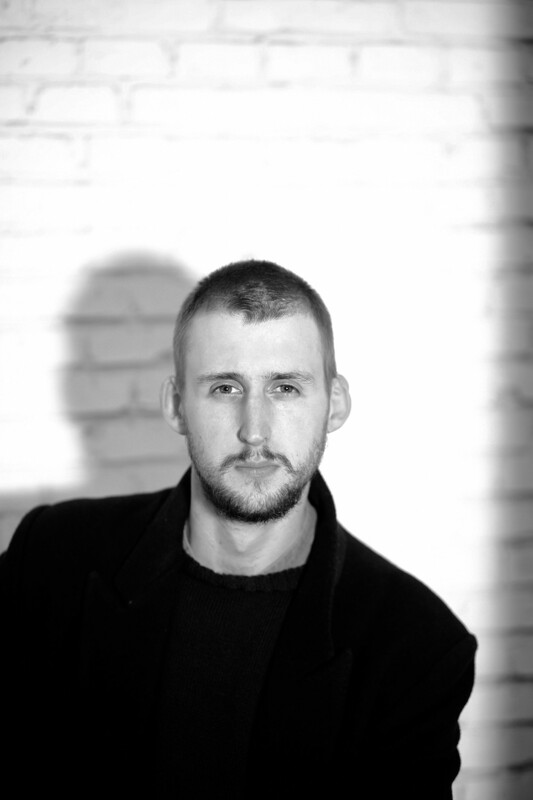 Benjamin’s work has been played across Europe and Asia, in venues ranging from opera houses to factory canteens. He has been guest teacher at universities and artistic training academies across China, including at the Central Academy of Drama in Beijing, Beijing University and Shanghai Normal University. 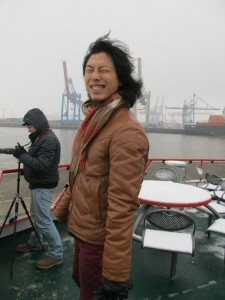 Benjamin is co-founder of HuoDongFang (Moving House), a residency program for performing artists.